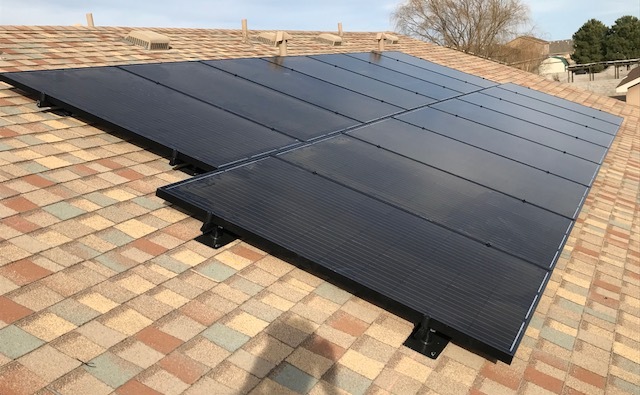 At Endless Energy, our first priority has always been to help homeowners throughout Western Texas and Southeastern New Mexico discover the money-saving, carbon footprint-reducing benefits of alternative energy sources like solar photovoltaic cells, solar shingles, and EV charging stations. 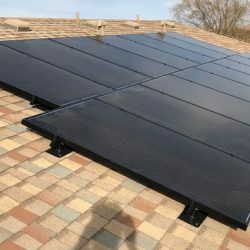 Though many residents are aware of the advantages of solar power, many are hesitant to make the jump to residential solar panels because of unsupported ideas about complicated solar panel installations, their efficiency in certain areas, or unaffordable initial costs. In reality, the facts surrounding the use of solar panels for homes destroy even long-believed myths. They do operate well even in snow and cloudy weather. Solar panel installations are quick and simple when done by a professional. The initial costs are quickly recovered through extensive savings on monthly utility bills, tax deductions, and an increase in property value. In fact, those rumors you may have heard about homeowners selling some of their unused energy back to local utility companies are completely true. All that said, the bottom line is that solar power is the energy of the future — and the future is looking bright. The Permian Basin is one of the best places in the United States to own a solar system, given its incredibly hot, sunny climate that just keeps on giving. Because of this, residential solar panels are the smartest, most sustainable, and most cost-effective way to power your home here in Andrews, TX and the nearby Roswell, Hobbs, and Carlsbad, NM areas. From the initial estimate and power use assessment until the switch is finally flipped, our solar experts at Endless Energy handle every aspect of the installation of your home solar system with professionalism and care. Our team has over two decades of experience designing and installing solar panels in the area, from solar shingles and solar panels for homes to complete home solar systems. 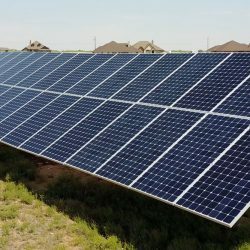 Every solar energy system requires a different design, dimensions, materials, and solar installation techniques, and we are the local solar company that does it all. 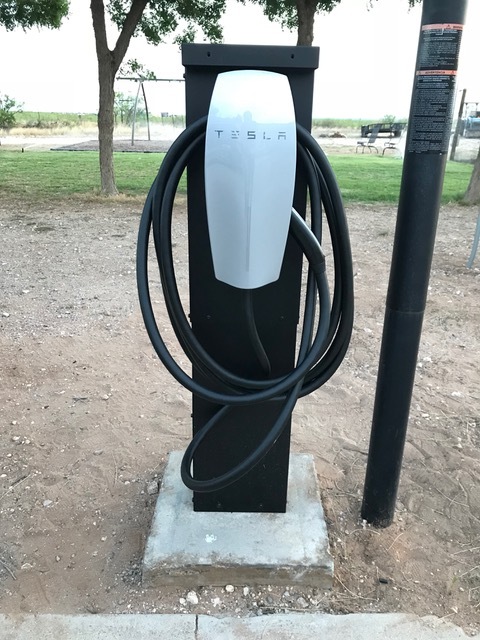 Furthermore, as proponents of sustainable energy usage for residents and businesses in Western Texas and Southeastern New Mexico, our experts at Endless Energy also install and repair electric vehicle charging stations for your home or place of work. As with our solar panel installations, our team of solar experts are experienced in skilled and efficient EV charging station installations and can get the job done quickly. 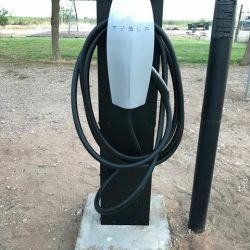 We know everything there is to know about solar energy and EV charging stations, so don’t hesitate to contact us if you are interested in having an electric vehicle charging station installed on your property. We’re proud to be a leader in green energy for our community and strive to provide exceptional services in all we do. If you are ready to make the switch to solar panels for your house, click here to get a project estimate, or give us a call today!